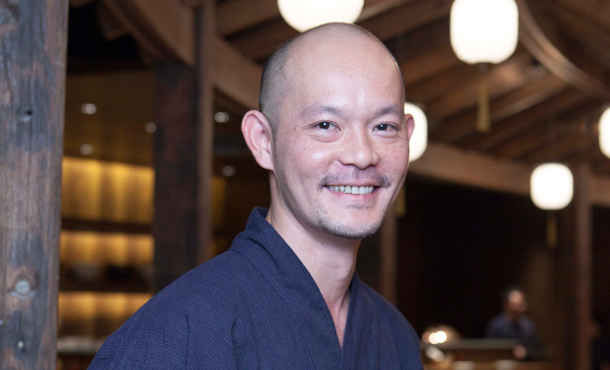 Born in Malaysia, Mr. Fei Ngan is Head Chef at Gonpachi who is very passionate towards Japanese cuisine. Landed in Japan when he was 18 years old, Mr. Ngan spent four years there at school while also part timing in various sushi restaurants. He moved to Hong Kong in 2008 and worked as head chefs in various Japanese restaurants, including the famous Izakaya’s The Yuu and The Mon.